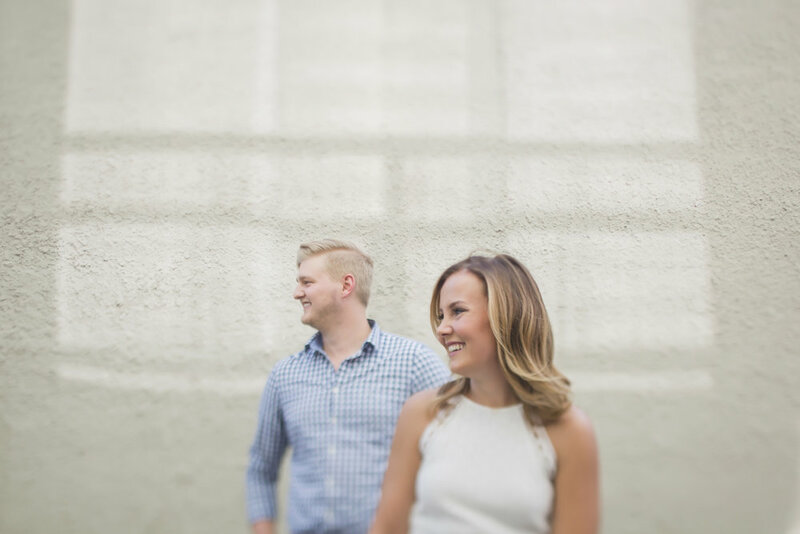 Our favorite types of engagement sessions involve having a loose plan - usually exploring a neighborhood or area special to our couples. Amanda & Brandon’s session was just this! 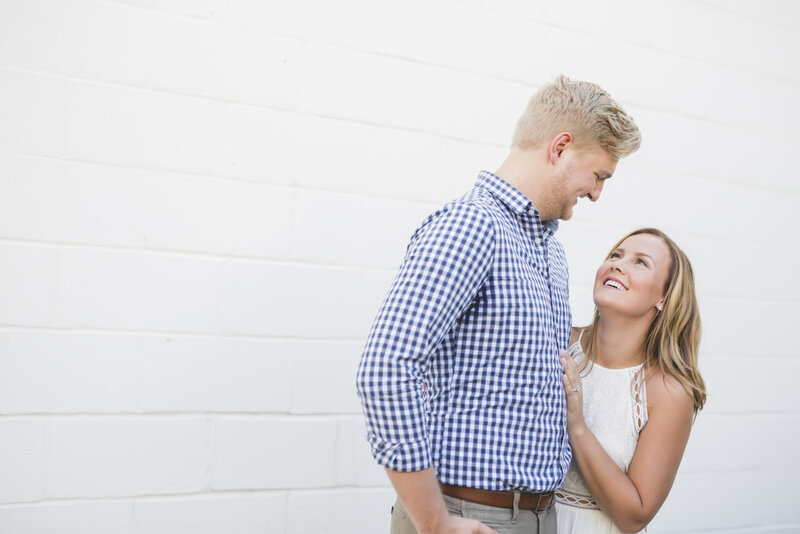 We chased interesting backdrops and pretty light all around Uptown (their stomping grounds) and Lake of the Isles, which allowed for fun, light, and their love to shine. 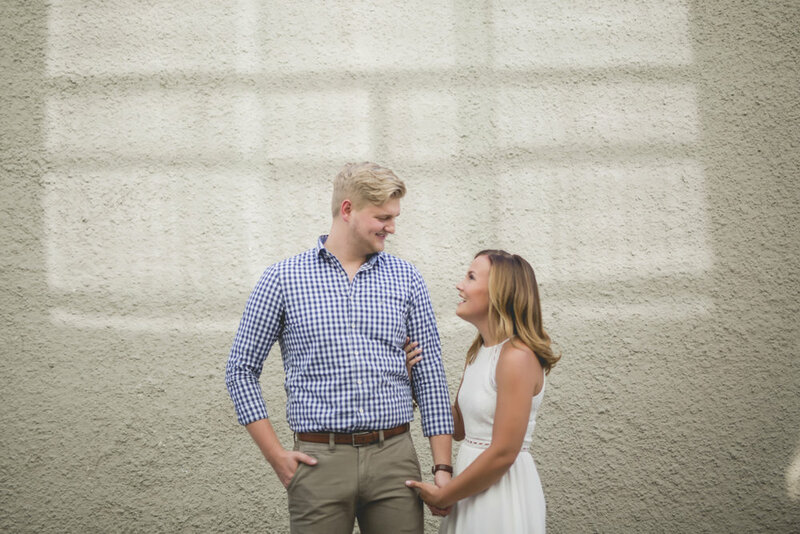 We’re so proud of this work, and so excited to be with these two giggly love birds during their wedding in May!